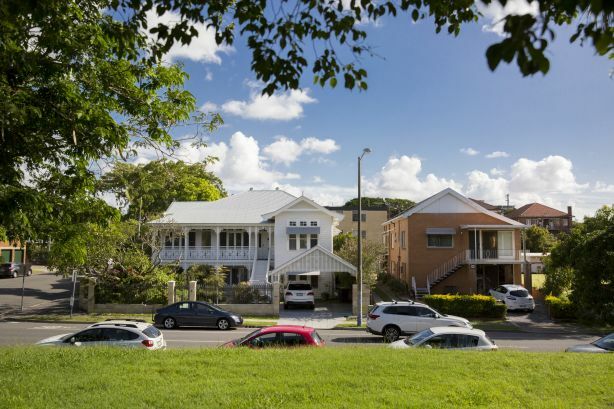 Inner city favourite New Farm is officially Brisbane’s most expensive suburb, with a median house price of $1.7 million. 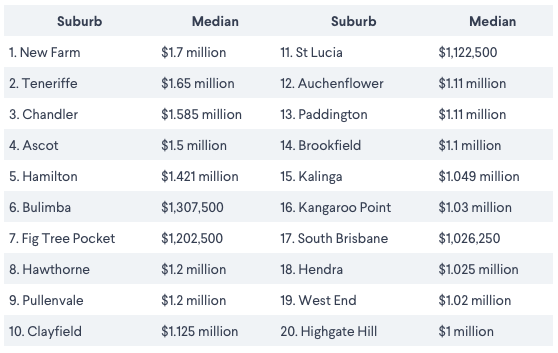 New figures from the Domain Group have revealed the top 20 most expensive suburbs, ranked according to median house price — and, with Brisbane’s property market now in the ascent as the best performing capital city in Australia, it paints a strong picture of where the city’s wealthiest residents are willing to park their cash. New Farm topped the list with its $1.7 million median house price, followed by neighbouring Teneriffe with a median of $1.65 million. Acreage hot spot Chandler, in Brisbane’s eastern suburbs, took out third place with a median house price of $1.585 million. Old money favourites Ascot ($1.5 million median price) and Hamilton ($1.421 million median price) were closely followed by the inner eastern riverfront precinct of Bulimba, which had a median of $1,307,500. 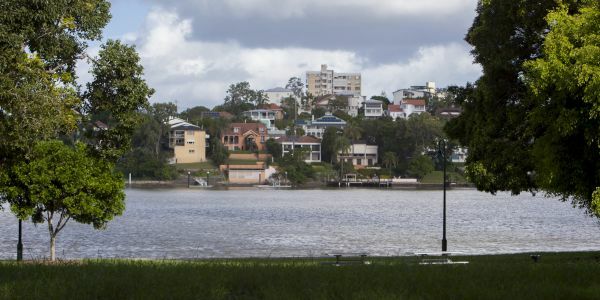 Other suburbs that made the top 20 most expensive list included Hawthorne, where Gina Rinehart’s $18 million estate fronts the Brisbane River; Clayfield (median price $1.125 million) and Kangaroo Point (median $1.03 million) – home to the most expensive house ever sold in Brisbane: a clifftop mansion worth $18.48 million. 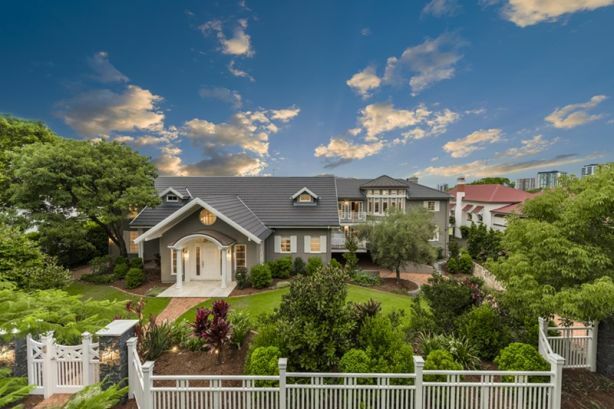 As well as taking out the title of Brisbane’s most expensive suburb, New Farm was also recently revealed as Brisbane’s best performing suburb for capital growth, with prices having soared nearly 90 per cent in the past five years. New Farm’s remarkable success came as no surprise to local Ray White agent Matt Lancashire, who described it as the “Brisbane suburb for everyone”. “There’s just so much in New Farm amenity-wise. New Farm is always the first place to boom and the last to cool off,” he said. 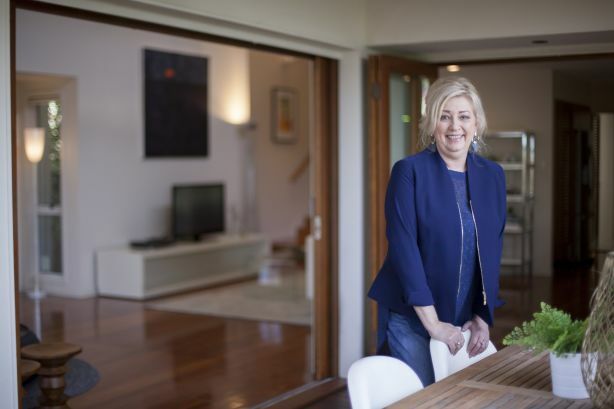 In Ascot, long-term resident Jenny Richardson has listed her house at 7 Bale Street for sale but she’s not moving far — she’s already bought a new property only a couple of streets away. Ms Richardson has lived in Ascot since 2000 and said she wanted to stay because of the lifestyle it offered. “Ascot has just got that lovely family feel about it, it really is such a wonderful community,” she said. Fourteen kilometres southeast of the CBD, the acreage suburb of Chandler consistently rates as one of Brisbane’s most expensive suburbs. Home to enviable land sizes ranging from a hectare to four hectares, it’s sought after for its proximity to Manly, as well as its peaceful treed surroundings. 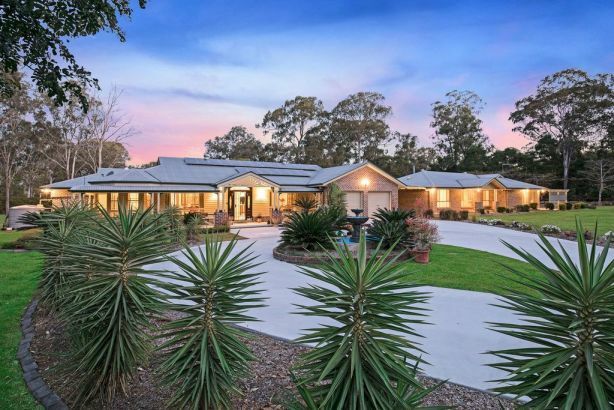 Local Remax agent Deborah Evans explained the “acreage precinct” of Chandler, Gumdale and Belmont was in high demand, although Chandler’s higher median house price of $1.585 million was partly due to its status as an acreage-only suburb. “Every property in Chandler is an acreage property so naturally that will keep the median price high,” she said. She said demand always outstripped supply in the area and prices were rising — she recently sold a one-hectare acre block on Formosa Road for $1.6 million for land value only. Ms Richardson’s Bale Street home is a four-bedroom, three-bathroom contemporary residence set on one of Ascot’s most sought-after streets and — even more importantly — in the Ascot State School catchment. “I’ve loved living here; I’ve got wonderful views out to the hills and the house is functional and quite timeless,” she said.